Affordable. Professional. Expedient. Cost Effective. Is your screen cracked or broken? Does your screen have dead pixels? Why not get it replaced? 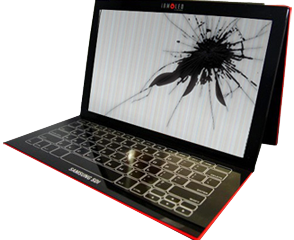 Screen replacement is a flat fee of $80 plus the cost of parts!